You’ve been through the right training, you’re comfortable with the instruments, and now you’re ready to interview for dental jobs. However, concrete dental skills are only half the battle here; hiring managers are looking for what sets you apart from your peers. Dentistry requires you to be in close proximity to your client, or rather, your client’s mouth. For clients to feel comfortable with this situation, they need to trust you. Clients are way more likely to trust someone they can have a conversation with, whether it be before, during, or after a cleaning. Organization, whether it be your schedule or your instruments, is very important when working a practice – big or small! 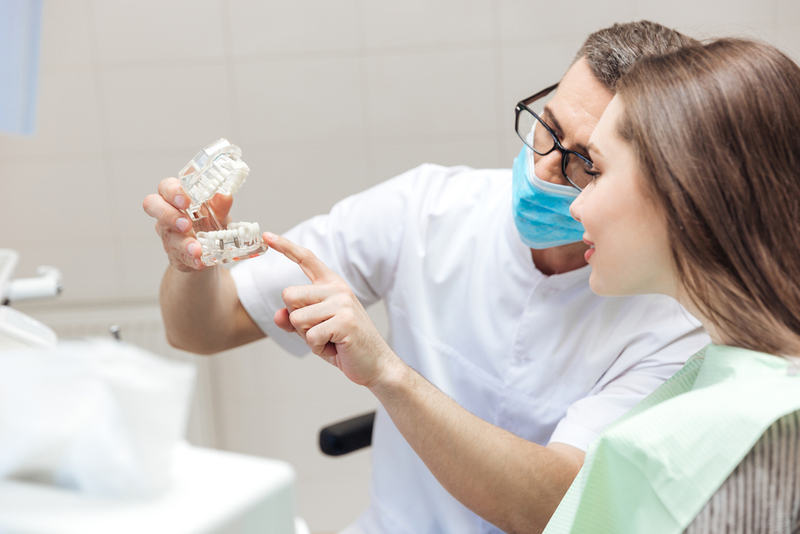 Your team will count on you to have things organized in order for the dental practice to run smoothly. Hiring managers look for this in a “show don’t tell” scenario; it’s easy to say you’re organized, but they want to be sure of it. Things are constantly changing in dentistry; each day brings new technologies and new techniques into our field. Hiring managers want to know that you have a desire to learn new things, and can learn them quickly and thoroughly. This skill will make you a utility player on the practice’s team, which can instantly give you a leg up your peers. Problems, big or small, can come out of nowhere. Being able to quickly assess a situation and ultimately solve an issue is a great skill, and since problems can arise at any time, hiring managers want to know that you’ll have it covered. Great problem-solving skills generally come with some type of experience, so be sure to find ways to grow and demonstrate your capabilities. This skill is easily forgotten but highly important. You could have all of the tangible dental skills in the world, but ambition is what drives you to do it. Determined and hardworking people are extremely valuable and being one will certainly differentiate you from others. 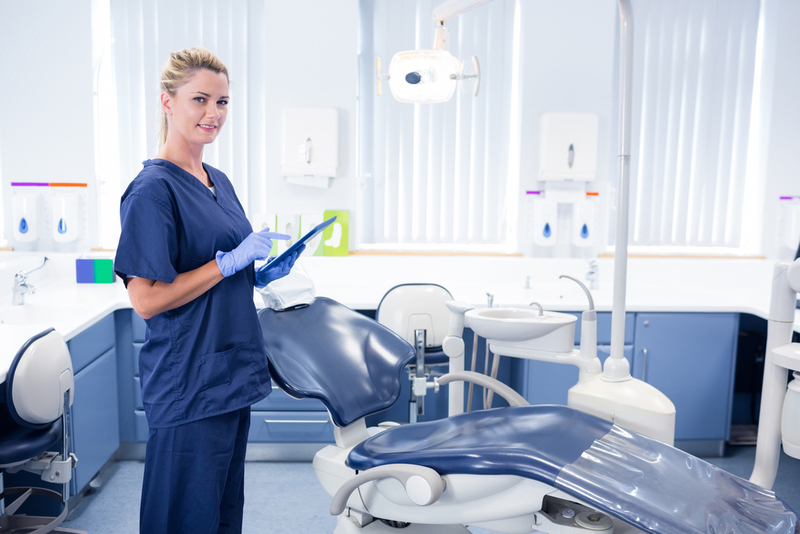 These skills will not only help get you hired for dental jobs but help you succeed during your career! If you have any or all of these skills, add them to your DentalPost profile to ensure you are seen by a dental practice that is right for you.